A Healthier, Cleaner In-Home Environment. Spraywest Inc. owners, Lane and Tammie, take great pride in offering their valued customers an environmentally-friendly and energy efficient method of insulating their homes. 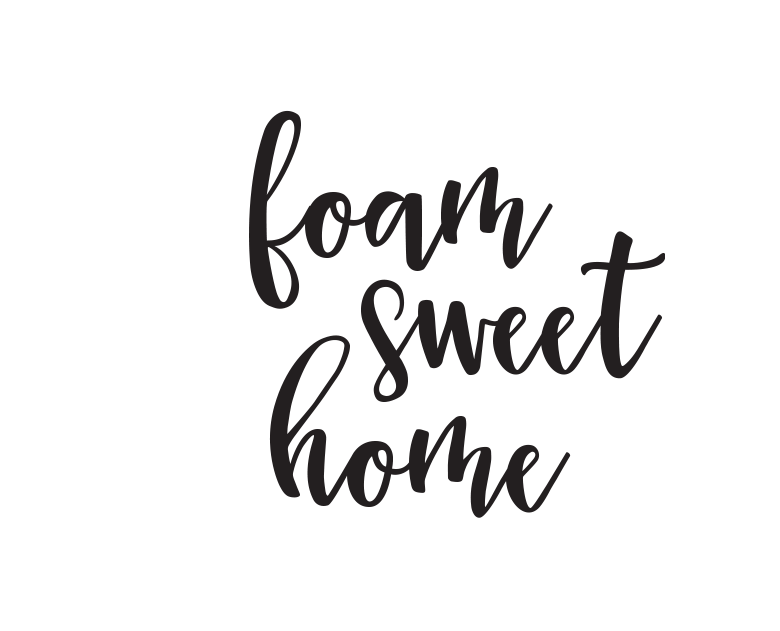 The licensed Spraywest team is highly skilled and experienced in the application and care of spray foam, and their customer service is incomparable.